Varnish drying on a rare sunny day! | who's that knocking...? Varnish drying on a rare sunny day! 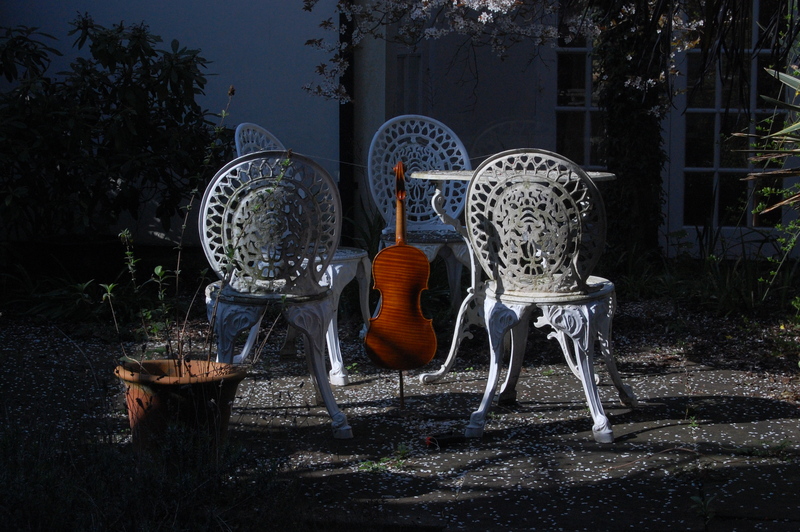 This entry was posted in diary, instrument making and tagged violin. Bookmark the permalink. « Dance/Music at Brookes Drama studio this Saturday!